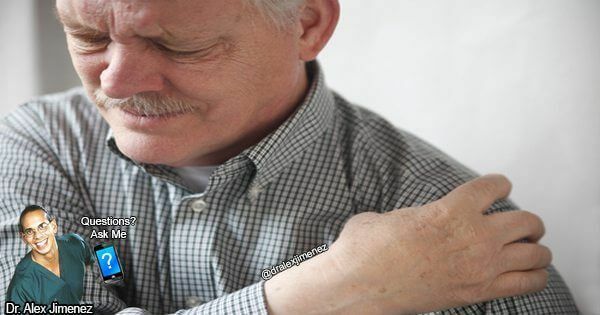 Frozen Shoulder, medically referred to as adhesive capsulitis, is a condition where the capsule surrounding the shoulder joint contracts and forms scar tissue, causing restricted mobility and pain in the shoulder. A frozen shoulder is frequently caused by unknown reasons but it’s believed certain individuals may have a higher possibility of developing this condition, and the factors may vary according to age and gender, among other factors. Adhesive capsulitis is known to be the second most common cause of shoulder pain and discomfort. This condition may be difficult to diagnose, in fact it’s frequently misdiagnosed but with careful examination, the signs and symptoms for a frozen shoulder can be easily distinguished. Typically, the pain associated with adhesive capsulitis is described as a dull, aching pain. Also, the discomfort may often surround the front, back, and side of the shoulder. Occasionally, individuals report experiencing pain extending down the upper area of the arm. The pain and discomfort of a frozen shoulder are generally mild and can be managed while the arm is held at the side but, the smallest movements may trigger significant pain and discomfort. The most characterized symptom of a frozen shoulder is limited range of motion. While there are a variety of shoulder conditions and injuries which can cause pain in the shoulder joint, this condition results in significant shoulder stiffness. Several other shoulder conditions or injuries can challenge the movements of the arm but adhesive capsulitis can be differentiated from other conditions when the one examining the individual’s arm also has difficulty moving the affected arm. For example, an individual affected by a rotator cuff injury may not be able to raise the arm on their own while the examiner can certainly lift the arm overhead. People affected with a frozen shoulder don’t just experience joint weakness, but the shoulder joint is actually stiff.